A body lift should not be confused as a weight loss technique. It is the shaping and toning all the sagging and hanging skin. Upper body lift includes the shaping of breasts, toning of arms and tummy tuck. You need a body lift when you are left with sagging skin and lax tissues. It definitely looks ugly and so you would have to take care to see that you tone and shape it up. The human body is a 3 D structure where sagging skin owing to aging, pregnancy, weight loss or genetic conditions result in hanging and lax tissues. When this condition extends to a great extent around the body, a body life is an option that could be considered. A body lift is a cosmetic surgery procedure that sculptures your body to make it picture perfect. Who needs a body lift? 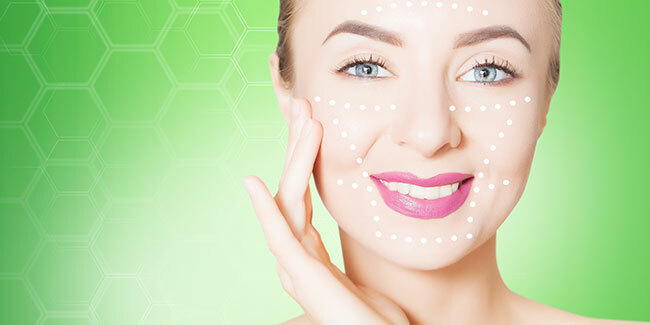 A body lift gets your skin back to its normal position and removes traces of sagging skin. Sagging skin is caused due to poor skin elasticity or sudden weight gain or weight loss. Body lifting is of three types. An upper body lift includes the shaping of breasts, toning of arms and tummy tuck. A lower body lift predominantly deals with the shaping of the thighs and buttocks. A combination of the upper body lift and a lower body lift conducted on the same person is referred to as the, total body lift. Consider undergoing a body lift surgery only for tucking small fat deposits and not large accumulation of fat. A body lift should not be confused as a weight loss technique. Those with a high BMI should consider losing weight before getting a body contouring done. The fat on your abdomen should not elevate over your rib line when you lie flat. The ideal profile of a person who undergoes a body lift surgery is the one who exercises every day, eats a healthy diet inclusive of a high protein, vitamin and fibre intake and has been on a stable weight count for a period of three to six months. Your BMI (Body Mass Index) will decide whether your surgery will be performed in a hospital or another facility. Most surgeons may not consider you for a body lift surgery unless you are 15% to 20% within the range of your BMI. Lower body lift surgeries may demand the patient to stay in the hospital overnight under observation. Under normal circumstances, the body lift surgery is performed under seven to eight hours and the patient is given a general anaesthesia. Most probably, your health insurance won’t cover the body lift surgery. Make an informed decision and consult your doctor to make sure it is the right option for you.